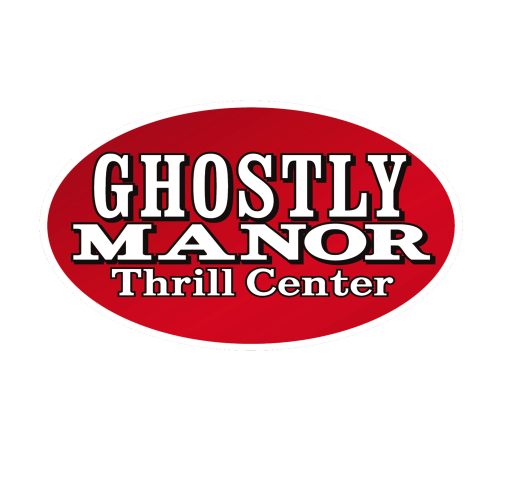 ﻿ Ghostly Manor Thrill Center - Ohio. Find It Here. Family Entertainment Center with attractions for all ages. Our large indoor facility houses a year round Haunted House, Interactive Black Light 3D Mini Golf, XD 4D Motion Theater, Escape Room, Roller Skating Rink, Bounce Houses & Jungle Gym, Laser Maze, Arcade, and full Snack Bar. Great Family Fun!! And we host birthday parties for all ages. You won't be disappointed with your options and the entire family will find something they love.